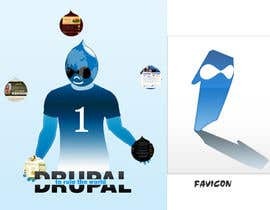 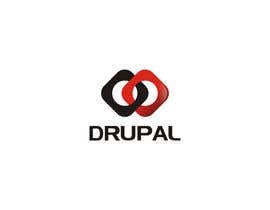 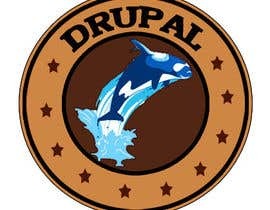 Modifications of Drupal Logo for different projects are below. 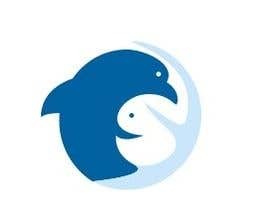 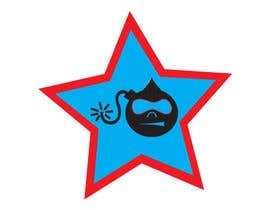 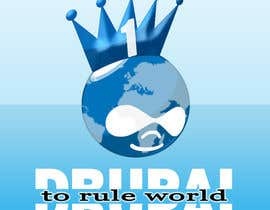 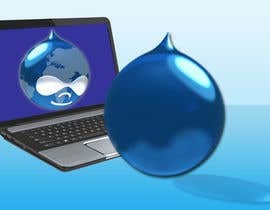 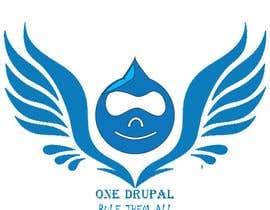 Like the Drupal Project https://drupal.org/project/openatrium, I need Logo as well as favicon from the logo. 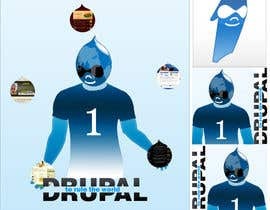 I need all the source files like photoshop documents. 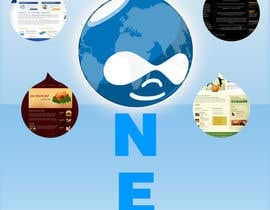 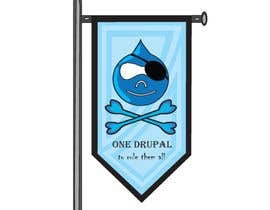 Logo title should be "One Drupal" or "1 Drupal"
Slogan/Caption should be "to Rule them all"
the symbol/icon in the logo should be unique and should showcase ONE (1) project. 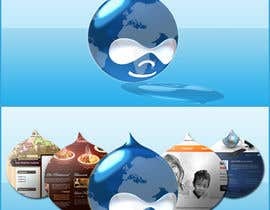 the sample logos are given only to get inspiration from, but not to use the same logo's symbol/icon . 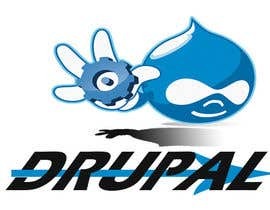 because they are being used for other Drupal projects. 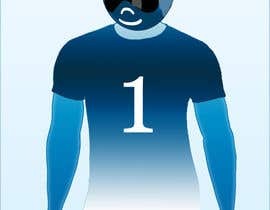 what size u need sir? 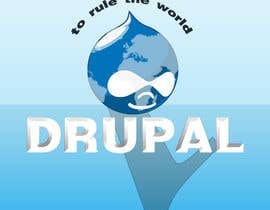 what do you need as the title text for you logo.... and what will be your slogan.